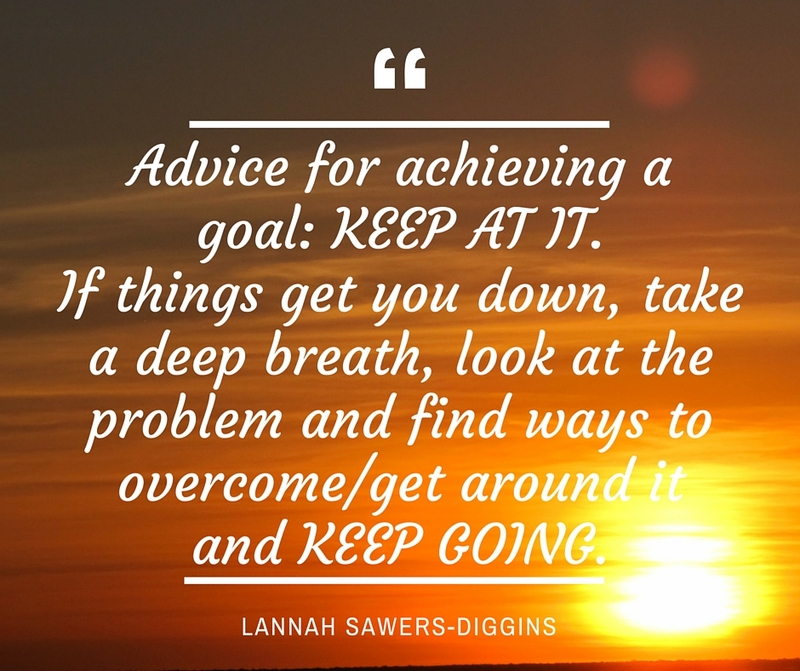 This week's inspiring story comes from Lannah Sawers-Diggins. 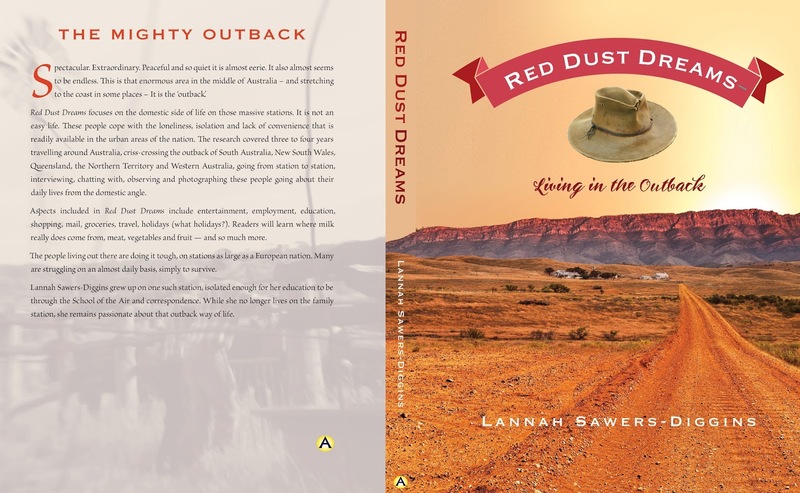 Lannah is an author and a passionate advocate of the Australian outback. In this interview, Lannah shares some of her experiences and advice on achieving goals. I am Lannah. I am a 60 year young about-to-be grandmother who originates from a sheep station in the outback of SA. While I have lived in Perth for most of my life, I have always remained passionate about our mighty outback. I think the only way to answer this question is that I woke one morning about six years ago with an epiphany. I needed to have my late father's book published and that led onto the book I am currently working on. No, I did not have a plan - and still don't. I just started doing it. And I am about to go to publication. The chimney stack ruins of an old country house. Many challenges. It has been a mammoth learning experience - some of which is being published. One of the biggest challenges occurred very early in the piece and nearly stopped me in my tracks. In short, it was an 'attack/witch hunt' on social media. When encountering obstacles, I take one step back, consider it and how I can overcome/avoid it - and do so. My inspiration? The outback. The Outback - Lannah's main source of inspiration. KEEP AT IT. If things get you down, take a deep breath, look at the problem and find ways to overcome/get around it and KEEP GOING. To help raise awareness about the outback. To educate people everywhere about the sort of life the stations people live - to help tourism in Australia and so much more. The list is endless. 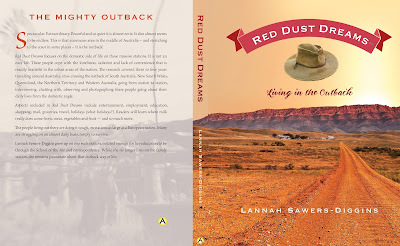 Lannah is about to publish a book about the mighty outback of Australia. Check out her website, www.lannahsawersdiggins.com or Facebook page for more info.